Model turned actor Milind Soman and girlfriend Ankita Konwar hve been in a relationship since a long time. The couple, contrary to the break up rumours, posted a loving picture of the two on the social media. Ankita and Milind were rumoured to get married in April, 2018. 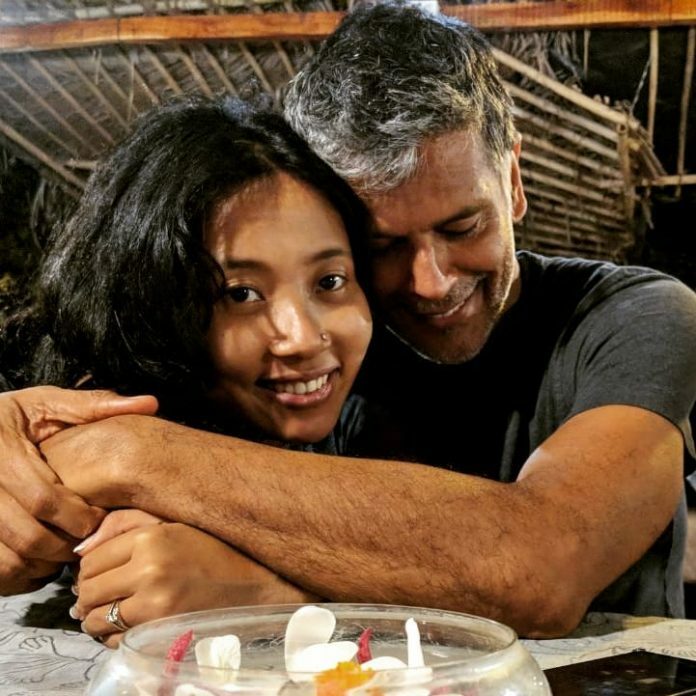 Ankita too took her Instagram account and wrote, “The best thing to spend on your relationship is time, conversation, understanding and honesty.” Milind and Ankita have in recent times come out in open about their relationship and were also trolled for the age difference between the two. The former model in a recent interview expressed, “I don’t really bother about it all. The people who talk about it don’t really know us, so it’s actually amusing.” The couple continues to remain strong and continued to concentrate to make their relationship stronger amidst criticism and backlash. Milind is known for participating in various marathons and Ankita is often seen showing support.